CBS Films and Lionsgate pays homage to classic 80s horror movies by releasing a brand new retro slasher styled trailer for their upcoming horror slasher film Hell Fest ahead of its release this week. The Halloween-themed park inspired film stars Amy Forsyth (The Path, Rise), Emmy-nominee Reign Edwards (MacGyver, Snowfall), and Bex Taylor-Klaus (Here and Now, Arrow). Check out the video below! The film is directed by Gregory Plotkin (Paranormal Activity: The Ghost Dimension, Editor — Get Out, Happy Death Day) and produced by Gale Anne Hurd (The Walking Dead, Aliens). 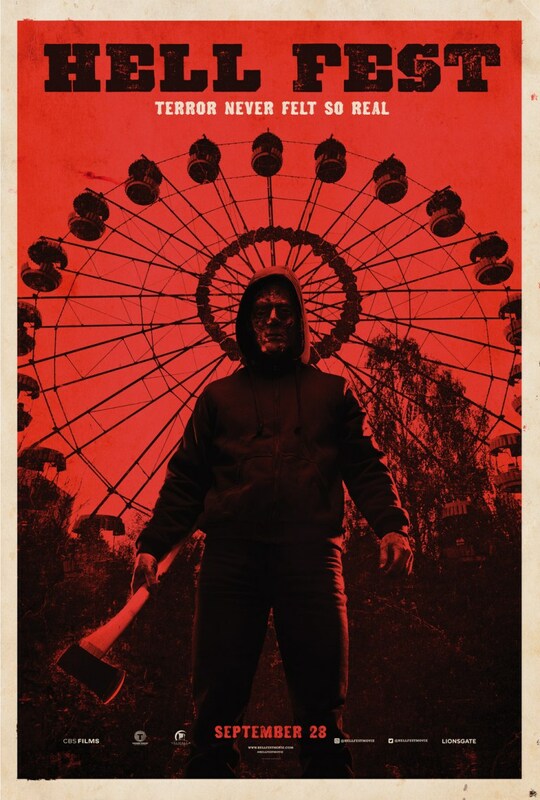 Hellfest is set for release on September 28 of this year. 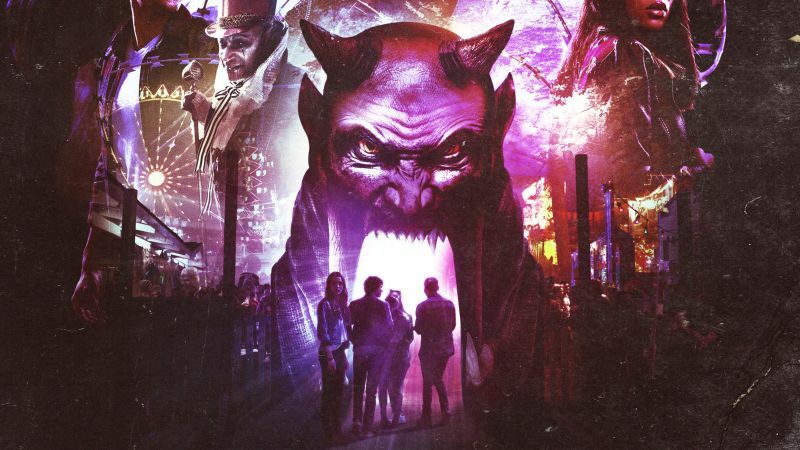 The post Monsters are Fake But Terror is Real in New Retro Hell Fest Trailer appeared first on ComingSoon.net.